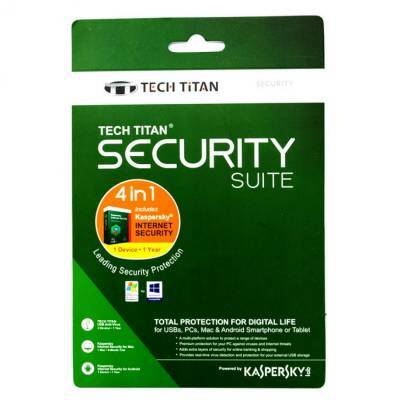 TECH TITAN Security Suite is a multi-platform solution which provides you the ultimate protection for your external USB storage, PCs, Mac and Android smartphone or tablet. 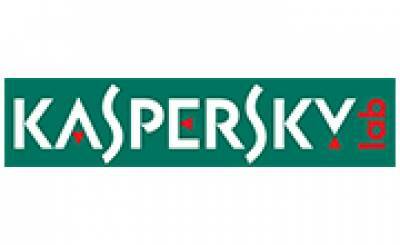 It comes with Kaspersky Internet Security that protects your devices against today’s threats and TECH TITAN Anti-Virus is specifically designed to be installed in and executed from external USB storage. 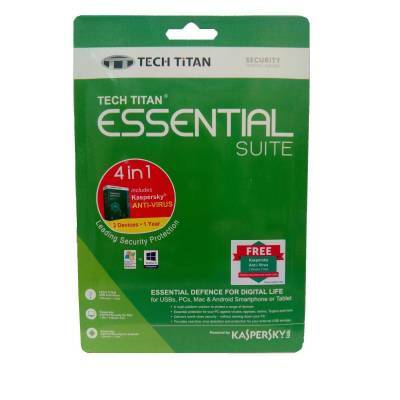 TECH TITAN Security Suite is the total security for you to enjoy your hassle free digital life by safeguarding a range of devices.